Here, at Laundry and Tan Express, we strive to help you achieve the best tan possible. We have three different levels of tanning in a relaxed and clean environment. 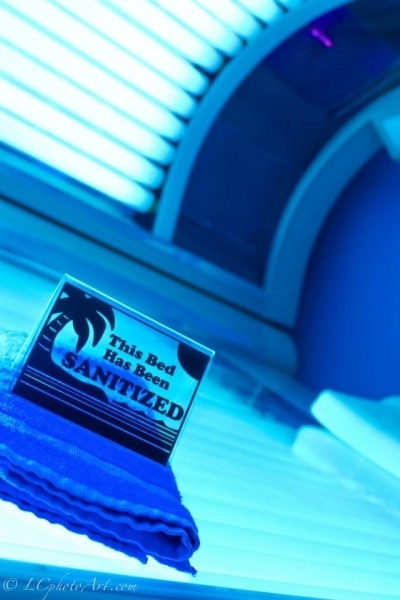 Each different level of our tanning beds and booths has lamps that emit a specific mix of UVA and UVB light. The more UVA rays you receive, the darker, longer lasting your tan will be. Higher levels of UVB light tends to give you a more reddish color, which fades more rapidly.